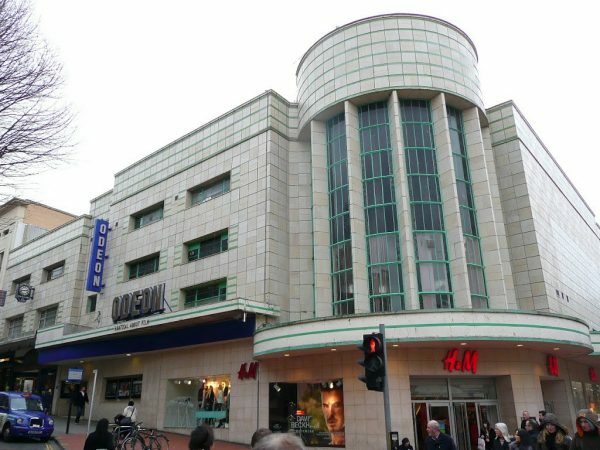 The Odeon Cinema in Broadmead offers film fanatics the chance to see the latest blockbuster at affordable prices. You can choose Premier or standard seats. Don’t miss the Odeon Kids Club every Saturday and Sunday (and all week during the holidays). Tickets are just £2.50… plus you can buy a Kids Mix for £3.99 or a Family Feast for £10.99, this includes two x Kids Mix and also two medium drinks and medium popcorn for the adults which saves £6.91, compared to the items being purchased individually. You can also enjoy Odeon Senior Screen every Thursday. Tickets are priced from £3 and include FREE tea, coffee and biscuits. Doors open at 10:30 and the film start at 11:00.